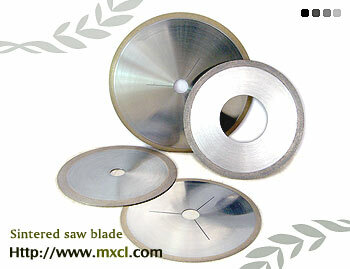 Economical level, high quality, excellent straight cuts. Excellent for semi-precious and precious stones. 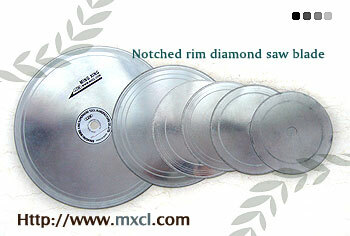 Longer lasting than notched rim blades. Economical level, but high quality. 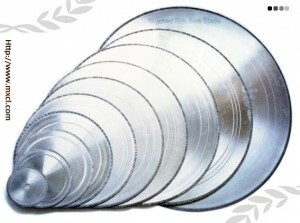 Smooth and good cutting rate. Work perfect for trimming and slabbing.